Brain functions in a way that our body never stops to perform in a manner which makes us achieve the best possible result. Be it day or night, our brain never stops to function even for a minute. If it does, it will mean that a serious issue is about to hit us. This makes the care of brain more important than other parts of our body. Brain tumor is one condition which hits the brain and can be fatal too. IBS hospitals provides the care for brain tumor with the help of brain tumor surgery. A brain tumor occurs when there is abnormal growth of mass n the brain. This growth can be malignant or benign. A malignant tumor is cancerous in nature and the point of origin is either in the brain or it spreads from other part to the brain. A benign tumor is comparatively less destructive as it does not spread from one part to another and is non cancerous in nature. 1. Difficulties in hearing and vision. 2. Problem in balancing the body. 3. It becomes difficult for the patient to concentrate on the work assigned. 4. Memory issues like remembering things from past. 5. Arrival or seizures and muscle jerk is common. 6. Onset of nausea and vomiting. 7. Paralysis of face is another dangerous but common symptom of brain tumor. 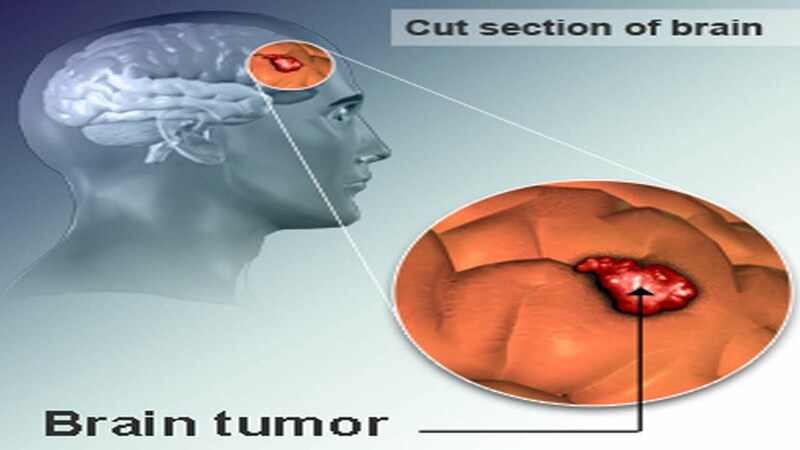 You will get the best treatment of brain tumor treatment in India at IBS hospitals. Doctors at IBS hospitals are fully able to perform any type of surgery that is required to get rid of brain tumor once and for all.